We offer wide assortment of high quality PTFE sheets which are used in a large number of industrial applications by our clients. 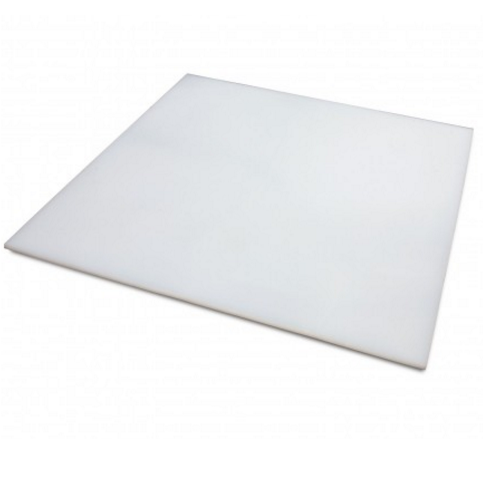 Our PTFE sheets bear certain features such as durability and high performance. Shashi Fluoro plastics provide complete solution of supreme quality Rounded PTFE Sheet that is highly demanded in many parts of the world. 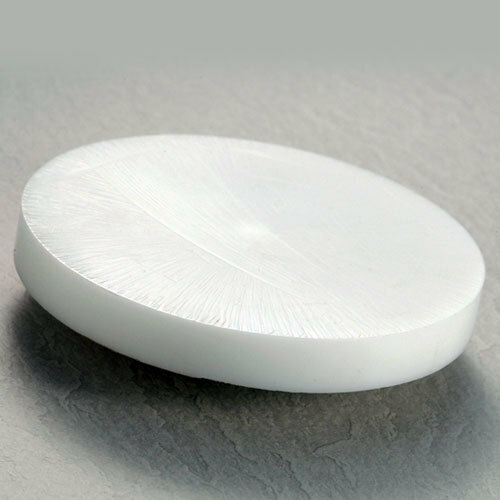 These Rounded PTFE Sheet are designed as per industrial standards and specifications. Our team of supplying & export always work towards delivering the supreme quality of Rounded PTFE Sheet that is designed with National & International standards. Our precision engineered the range of PTFE Sheet is fabricated by latest machinery and by well-reputed engineers. Further, sheets are stringently checked at each stage of production. PTFE being most resistant to chemicals does not react easily. It has the lowest coefficient of friction. These are manufactured from qualitative range of raw materials, thus exhibiting quality features such as high efficiency and durability. Our PTFE sheet is extremely renowned and is demanded by all. We provide complete solution of supreme quality PTFE Roll Sheet that is highly demanded in many parts of the world. 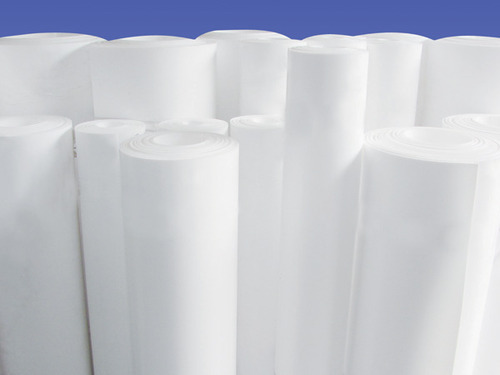 This PTFE Roll Sheet is designed as per industrial standards and specifications. Our team of supplying & export always work towards delivering the supreme quality of PTFE Roll Sheet that is designed with National and International standards.